I am updating a whole host of my Data Center certifications and I just had to make some decisions on scheduling. As a result, I wanted to share my thoughts on this topic here, as it is a bit more important than people realize I think. For this discussion, let’s make an assumption. That assumption is – you have a local testing center that is not over-booked. So this means that you can schedule your exam for whenever you like with just 24 hours notice. Schedule for a date in the future that you want to be ready for. Schedule for the next day once you verify you are ready. This can help those that tend to procrastinate and put off studying. Since the exam is scheduled and approaching – you better get studying! This can lead to a pretty major issue. Here it is. You study as much as you can up to the test date. You are unable to study (and lab) several topics as well as you would have liked to and now you just go and take that test and try your best. You pass (barely). Now you move on to the next Cert topic on your list. But of course the issue is, you have some gaps in your knowledge and prep – and now they might NEVER get filled! This option is dangerous for those of us that like to put off our studying. Let’s face it – you do not have a firm test date and you might let the process drag on forever. The great news on this approach is that you can be FULLY ready for that exam – ensuring you left no stone unturned. I always prefer and follow option 2. 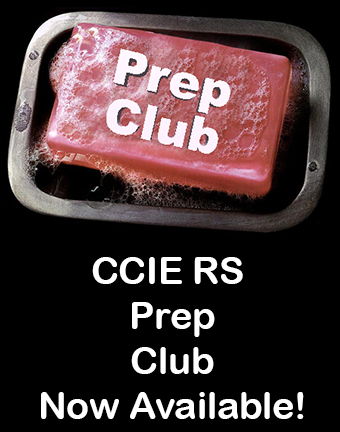 I use tools to help me (like the Streaks app) to ensure I am prepping for the exam every day. I have had far too many challenges with option 1 – just skating by on exams and then worrying about knowledge gaps. Whatever path you choose – enjoy the journey! If you are like me – you are super excited about Data Center technologies and the certifications that encompass them. Why? These certifications are really focused on technologies of the future. For example, who wants STP at layer 2 when you can use Cisco FabricPath? Who would want to run traditional IOS gear when you can run more reliable and preformant next-generation gear? In this post, I want to provide you with a look at the current Data Center-centric certifications in the market today. 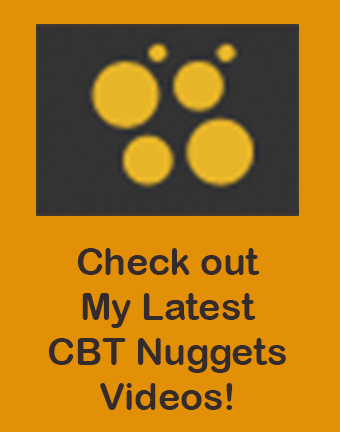 As you might guess, I will be creating most, if not all, of these courses/certifications at none other than CBT Nuggets. I have finally had time to review some of the most recent Global Knowledge survey data and I wanted to share some key findings with my readers here. Remember, none of this is my opinion – it is data pulled from the report that I thought you would be interested in. Don’t shoot the messenger – and never freak out when you see something in a report like this! Learn what you can from it – that is it! Who is this Data From? There were 16,200 worldwide that completed the survey. 98% said they were IT Pros. Did managers think that their teams possessed the skills needed to keep up with organizational goals? The short answer is NO! Globally, 70% of managers felt their employees fell short. In the US and Canada – it was 75%! This skills gap issue continues to get worse according to the opinions of the managers and that statistics. This is the second straight year this percentage has increased. What is the biggest part of the problem according to this 70% of managers? By far the biggest problem most identified was the problem of attracting talent. This was especially true in areas that have lagged in technology like healthcare, manufacturing, retail, and hospitality. Where are the Cybersecurity Peeps? Certifications Continue to Translate to Results! The difference in salaries for certified vs non-certified averaged $15,000 in the US and around $30,000 in Asia-Pacific. People that hold at least one cert – tend to be pursuing a second or more. This causes a further lift in pay! 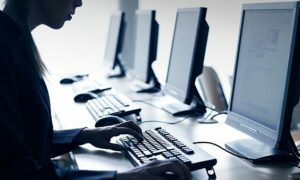 IT Pros average $87,333 in the US compared to the global average of $64,206. I personally do not read too much into these kinds of numbers since the cost of living can also vary so dramatically. We see this even within the US. For me personally, I tend to “make out like a bandit” as I am paid by a company based in Oregon, yet I live in Florida. This means my pay tends to reflect the cost of living for Oregon, which is much more than my actual cost of living in Florida. I sure hope my Manager at CBT Nuggets does not read this! 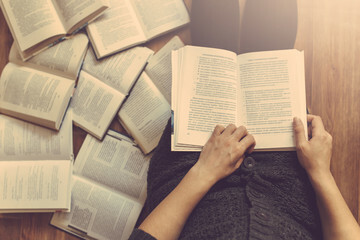 Most of us spend at least some of our study time for the next great IT Certification reading from books, whitepapers, or online documentation. But how effective this process is depends on how much we retain! Here are some tips for retaining more as you read! Stop and reflect – just read some really important facts about a technology? Look away from the material and really think and reflect on it. This will help retention immensely. It is something we often forget to do because we are typically trying to study as quickly as possible. Repeat, then repeat – consider drills, flash cards, or exercises, and consider doing them over a nice long period. Most recommend repetition over long-stage, spaced intervals to keep information fresh. Reinforcing new concepts every week or two helps it become known facts. Create a catchy word or phase – the famous All People Seem To Need Data Processing or Please Do Not Throw Sausage Pizza Away is so famous because it works! One I learned from Keith Barker is the Port Security violation modes in Cisco networking. 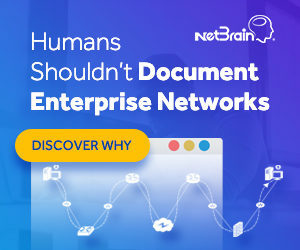 I always struggled to remember which one did not log and violations and was not recommended by Cisco. He taught me to just remember them in alphabetical order. P – R – S. Protect – Restrict – Shutdown. I never forgot that Protect is the lame one again as that order also reflects action severity! Remove distractions – the ping of a cell phone, a desk photograph, music, e-mail – and of these might take you out of the zone you want to be in while reading! Make connections – try and tie what you learn into other facts that you have memorized. The OSI Model is a great example of this as you can place new technologies in their appropriate layer and make connections with surrounding technologies. Prioritize what counts – as you are reading, constantly reflect on what the most important information is so you can really focus on that!